In the latest episode of our podcast about the 86th Legislature, Evan Smith talks to House members Mary Gonzalez, Sarah Davis and Toni Rose about gender, politics and public policy in a state where the population is majority female but elected officials are overwhelmingly male. 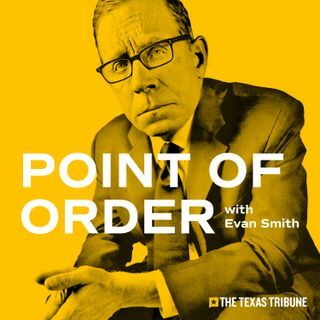 If you enjoy Point of Order, tell your friends to subscribe wherever they listen to podcasts. Like what you hear? Drop us a line at podcasts@texastribune.org.